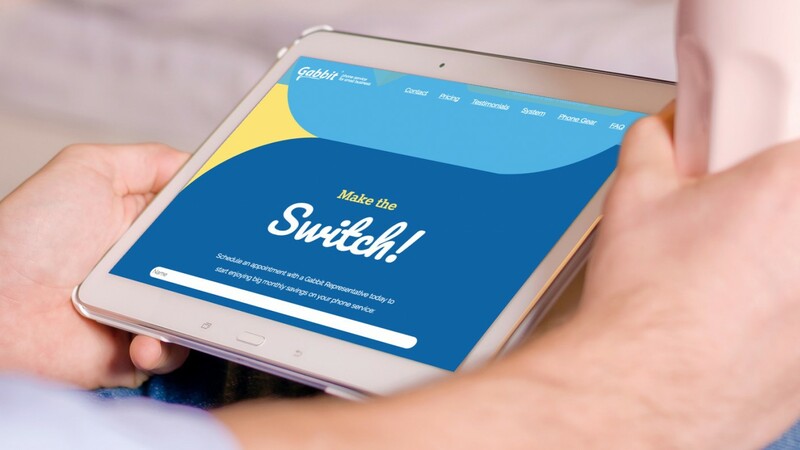 With a contract-free plan at half the price of large cable and phone providers, Gabbit is the “anti” phone company aimed specifically at helping small businesses save big on phone service. As a startup company with some mighty competition, Gabbit needed a website that attracted customers while selling them on the unique culture of its brand. Gabbit sets customers free from the hassles and inconveniences of large phone providers, so it was key that the website convey that same simple, light feel. 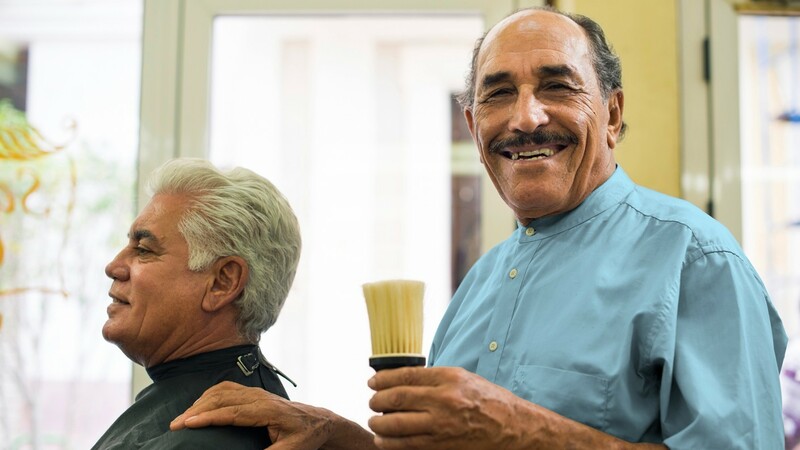 Personable and friendly, the name Gabbit implies a light-hearted, tongue-in-cheek personality. With simple navigation and bright pops of color and imagery, Gabbit’s website is as simple and intuitive as its service. 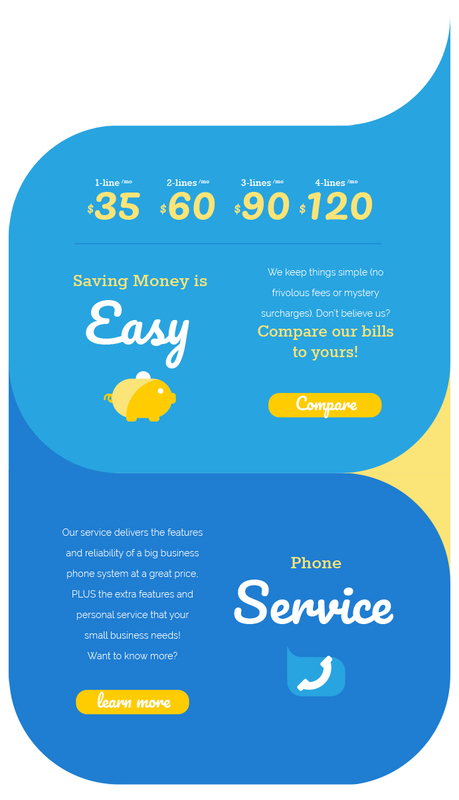 At first glance, you’d hardly believe you’re looking at a telephone provider’s website. To add a sense of friendly personality, we added rounded corner elements to the panels of the website, illustrating a stream of interlocking speech bubbles. 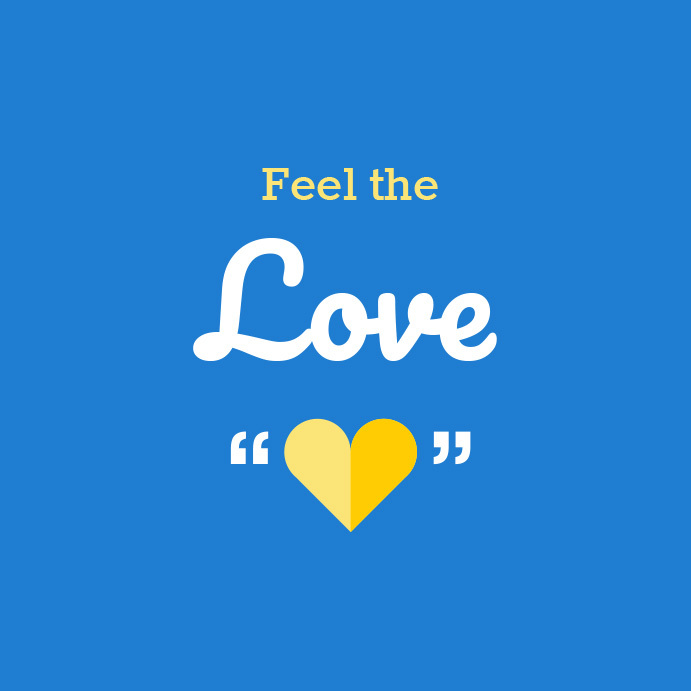 The simple, rounded treatments carried over to the icons. 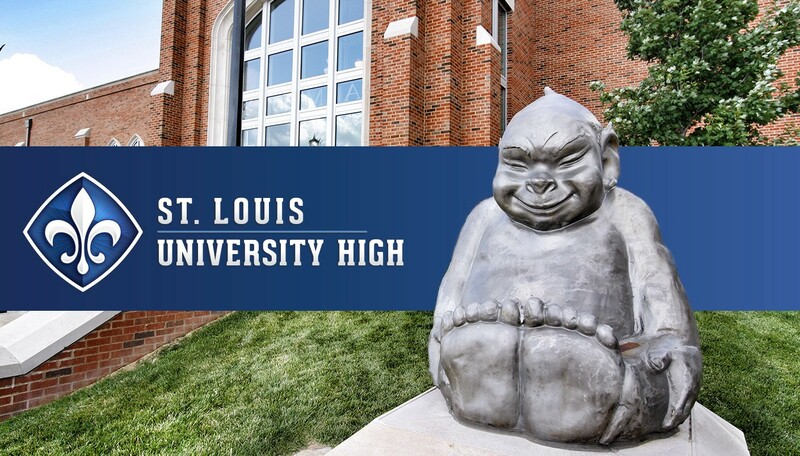 Pairing these with the brand’s script display typeface created very focused, yet cheerful, callouts. 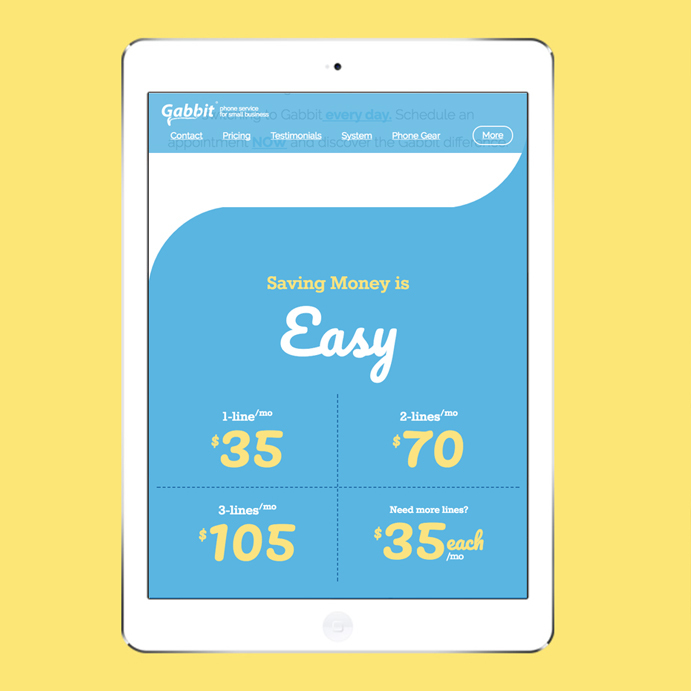 Following the site’s launch, we continued our partnership with Gabbit to redevelop the company’s print collateral and carry the new website’s look and feel across all channels. 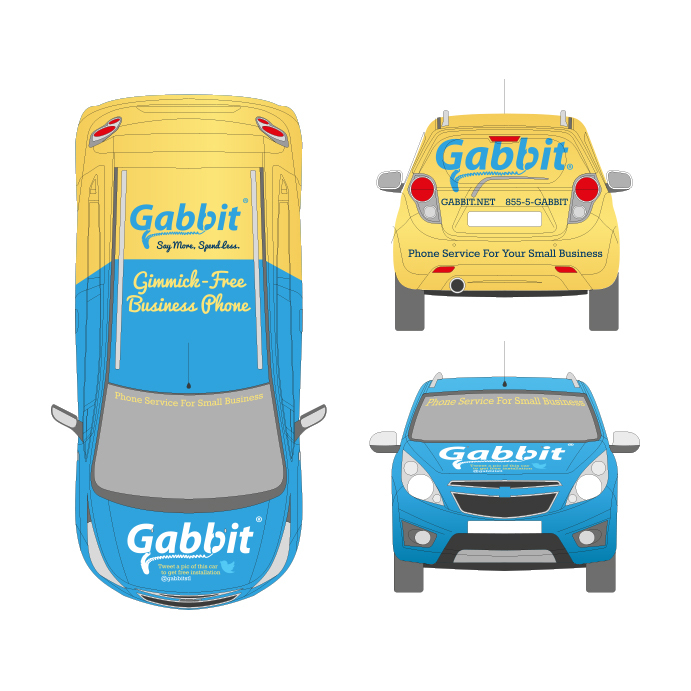 We developed a number of sales sheets and brochures that highlight the savings and value Gabbit offers. 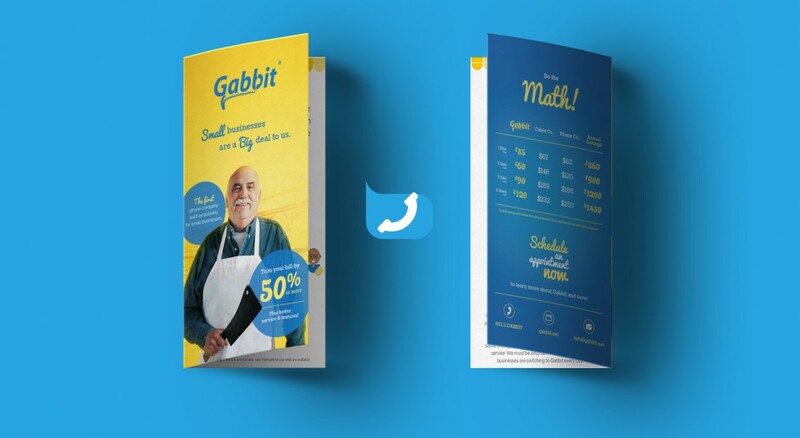 Now with a website and print collateral that grab attention, Gabbit continues to change the future of telecommunications for small businesses.